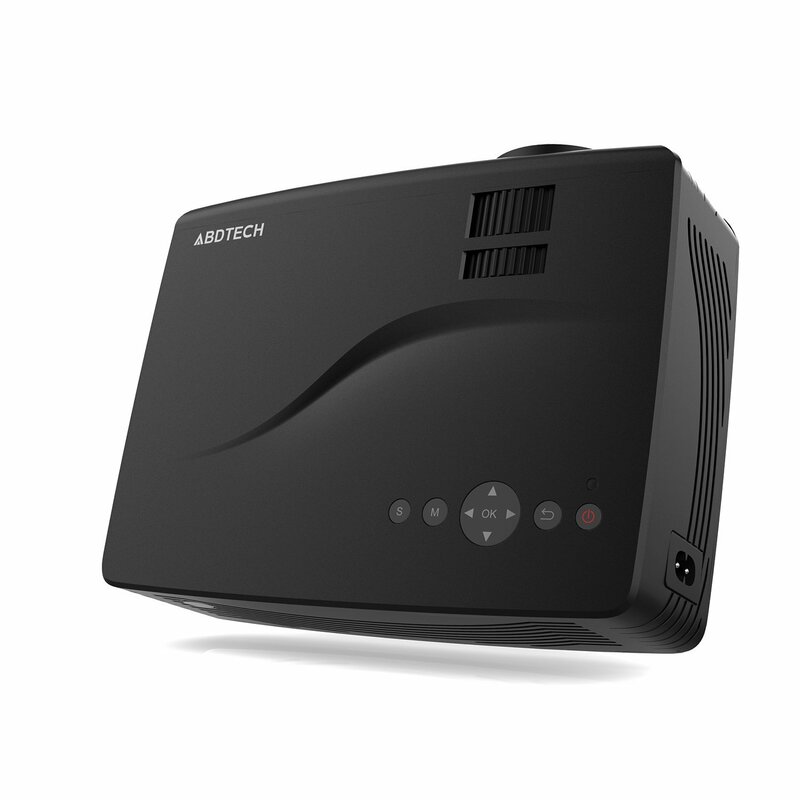 Abdtech portable mini home 1080P projector review lets you know the true features/capabilities of this product. 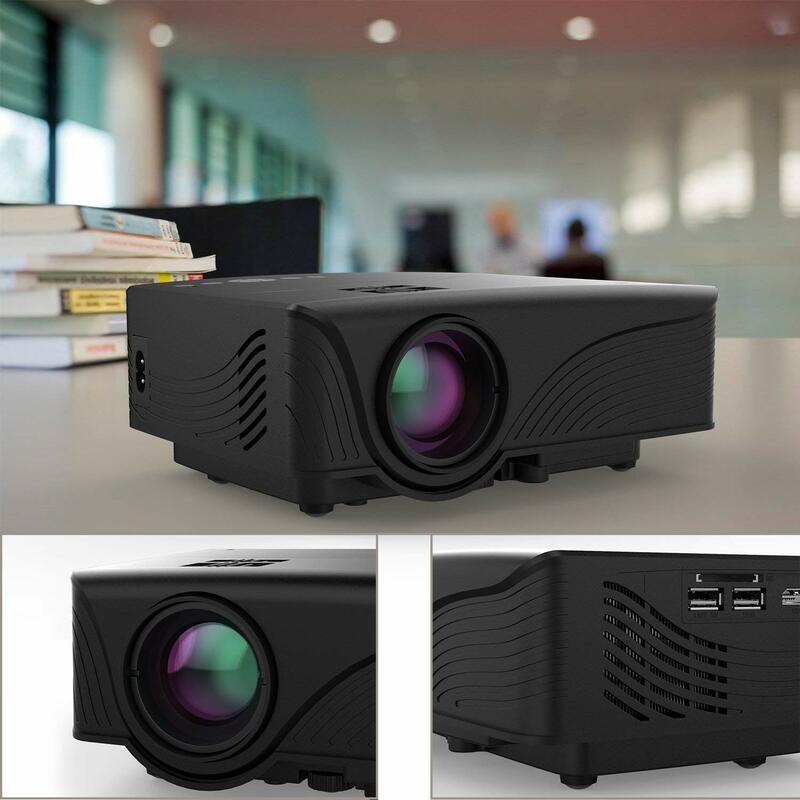 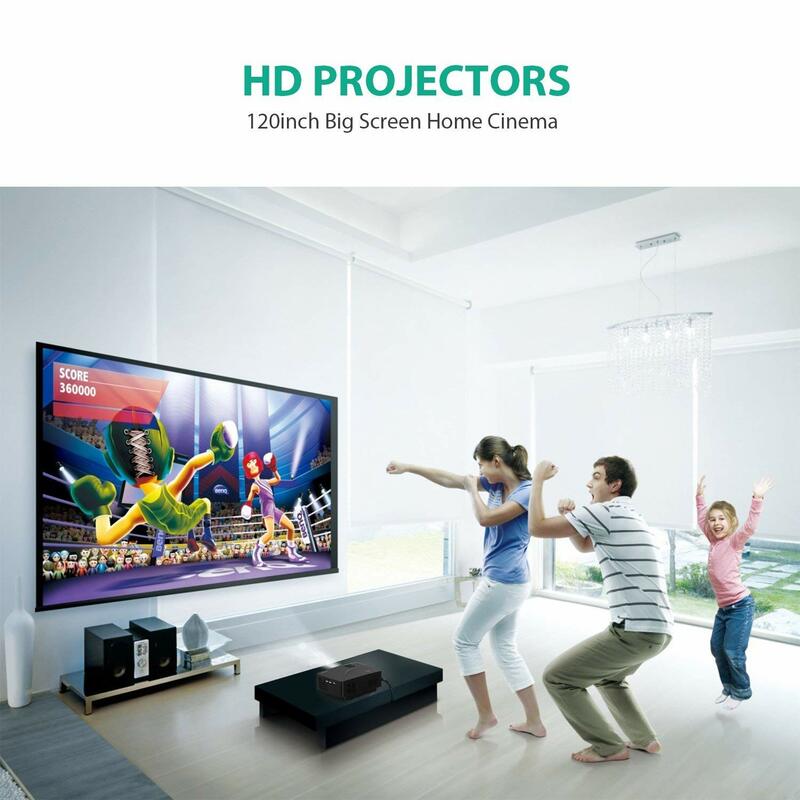 This latest Abdtech 1080p projector comes with advanced image focusing function to deliver high fidelity images. 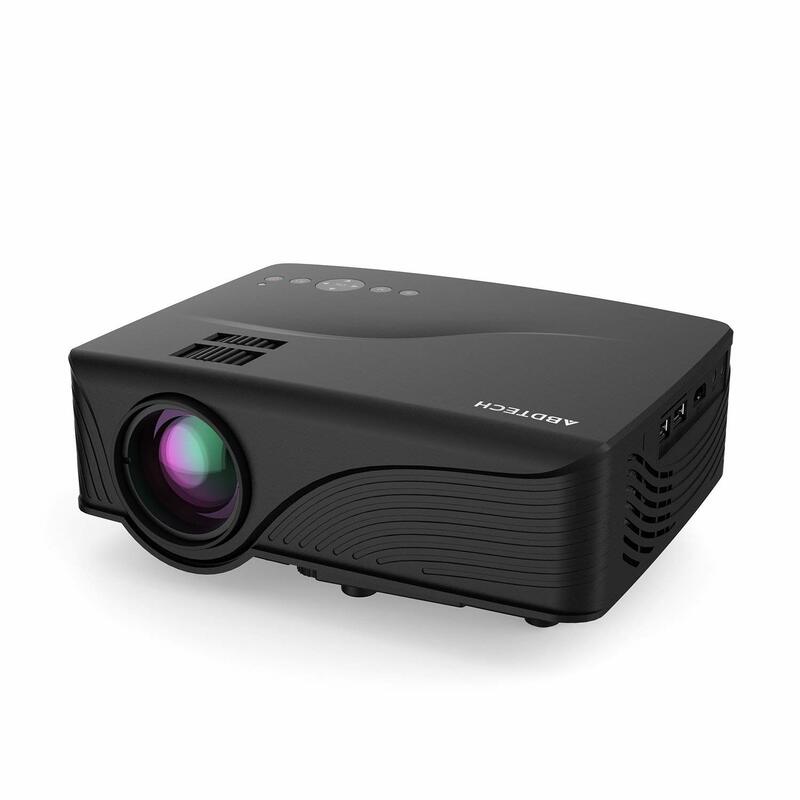 The mini home projector comes with state-of-the-art cooling system with temperature spread and noise reduction capabilities. 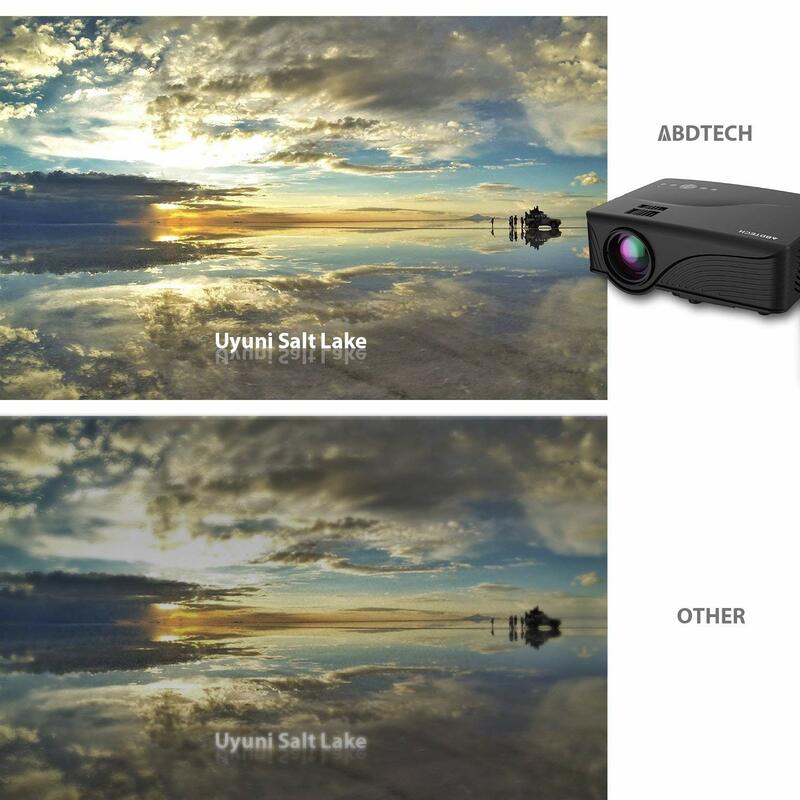 This Abdtech portable projector supports varieties of interfaces such as HDMI, SD, USB, VGA and AV interfaces letting you connect most of the devices such as desktop, laptop, DVD, U-disk, TV set-top box etc. 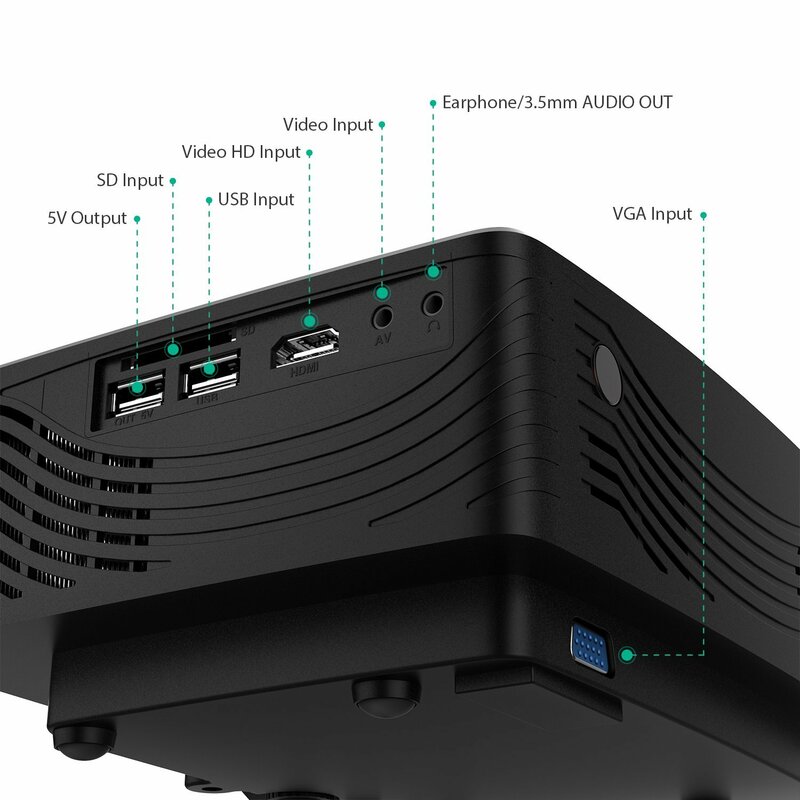 It also features a 5V-output port (USB) to power charge many small devices including tablets, smartphones etc. 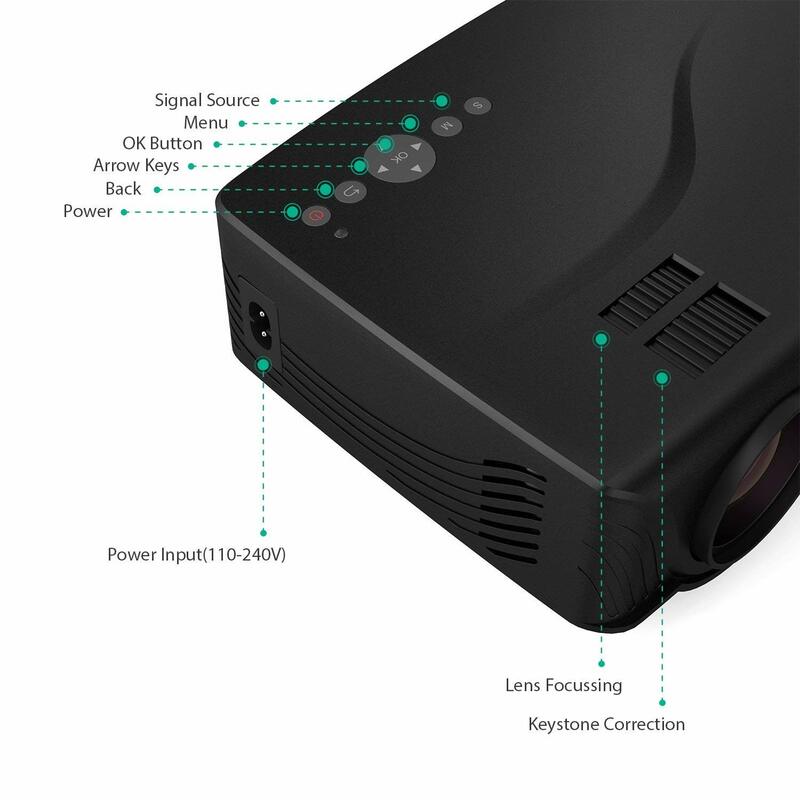 I read Abdtech projector reviews on various shopping websites and found that this mini projector is awesome when it comes to portability.